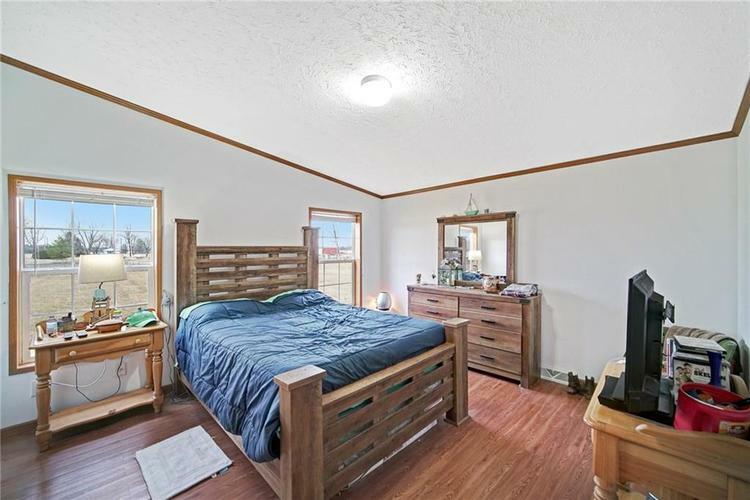 Get away from town with this very, large, 4 bedroom home built in 2005.Over 10 rooms and 2400 square feet of living space. 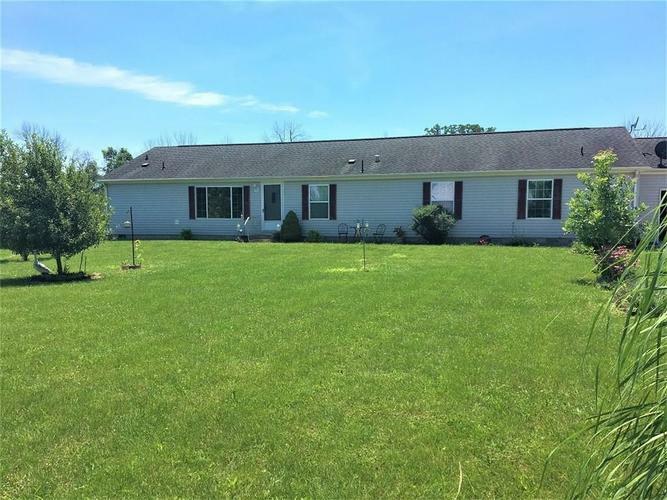 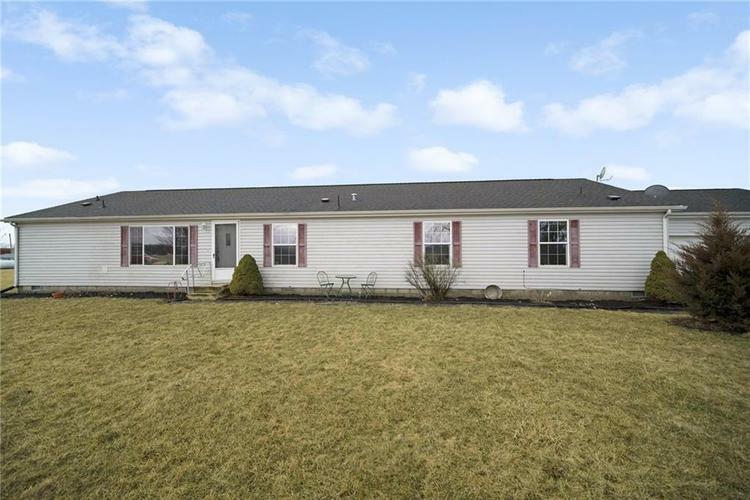 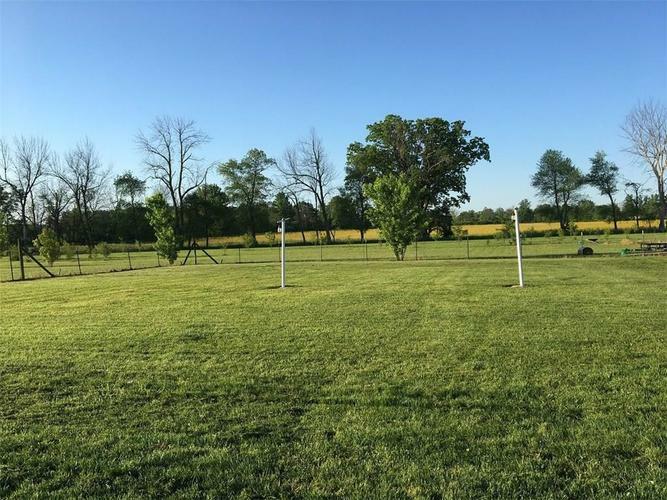 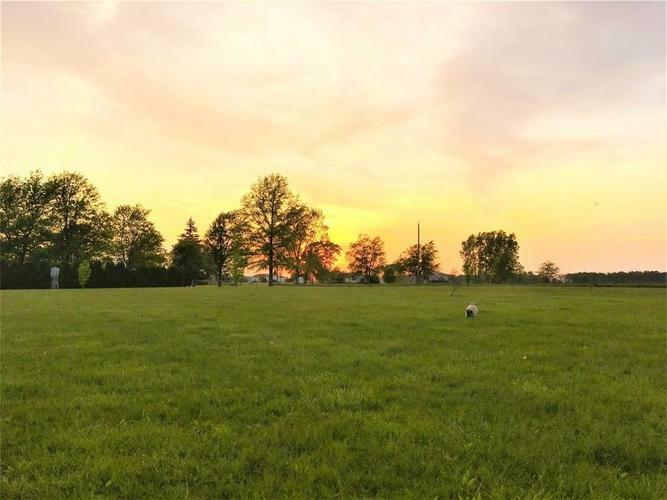 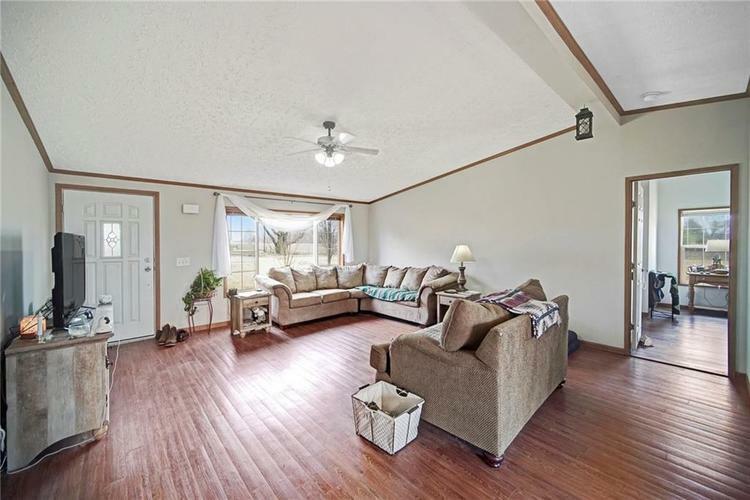 Home sits on 5 acres with a creek as the back boundary. 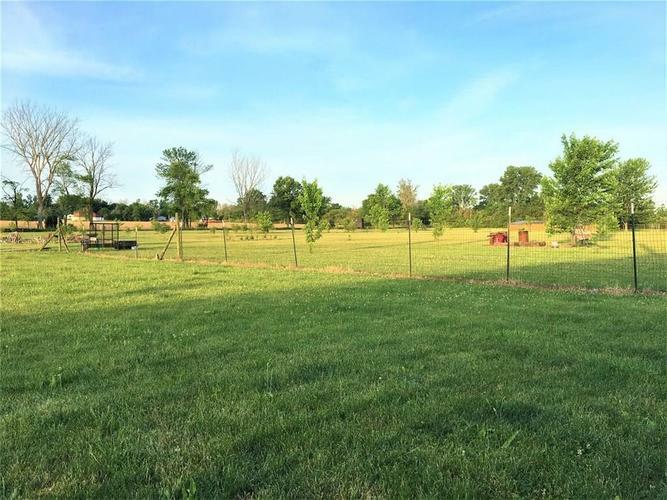 Back yard is fenced in with firepit area and assorted, newer trees including fruit trees. 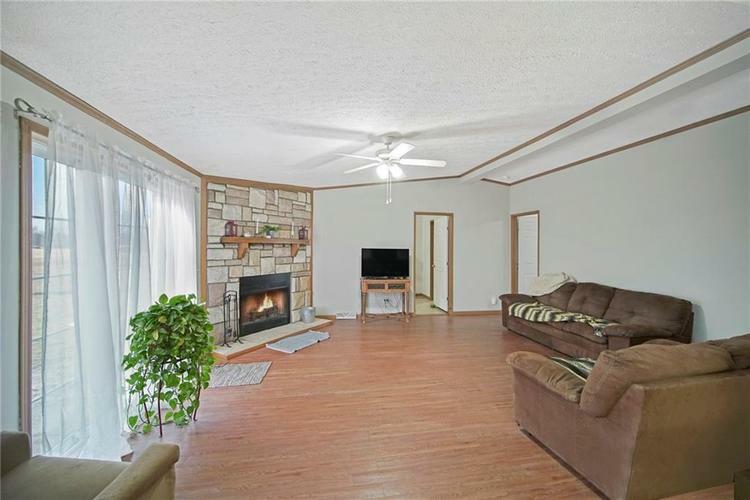 Interior of home features a large living room and family room. 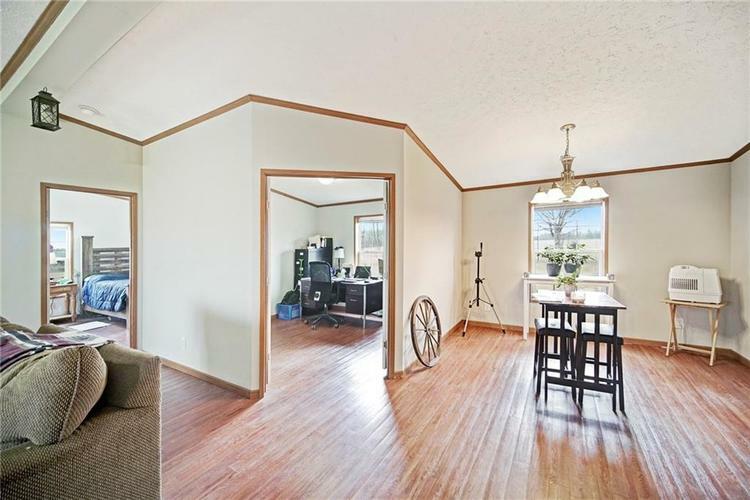 New luxury vinyl wood plank flooring. 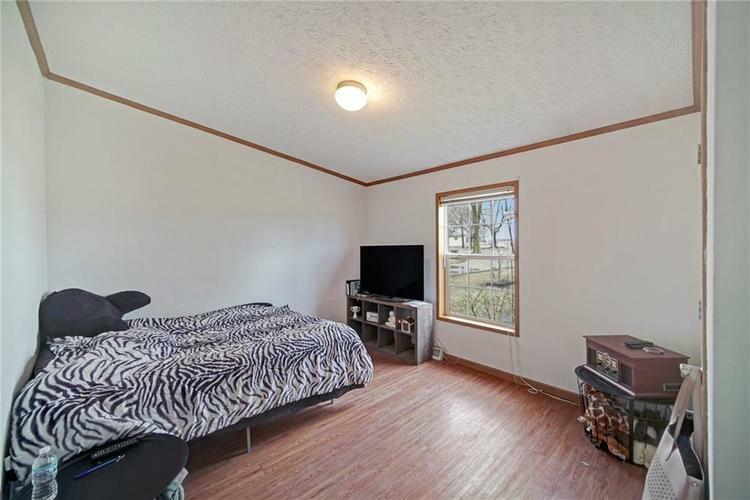 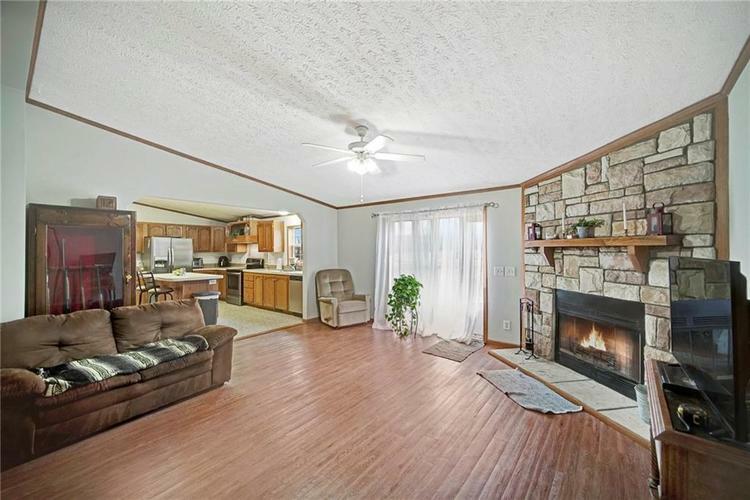 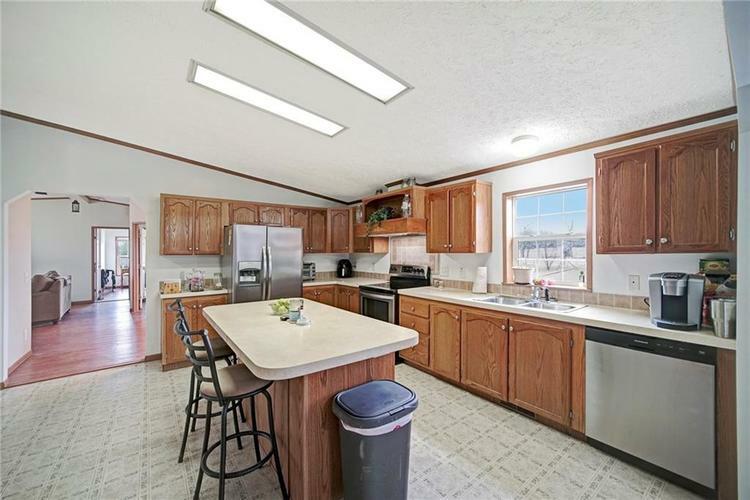 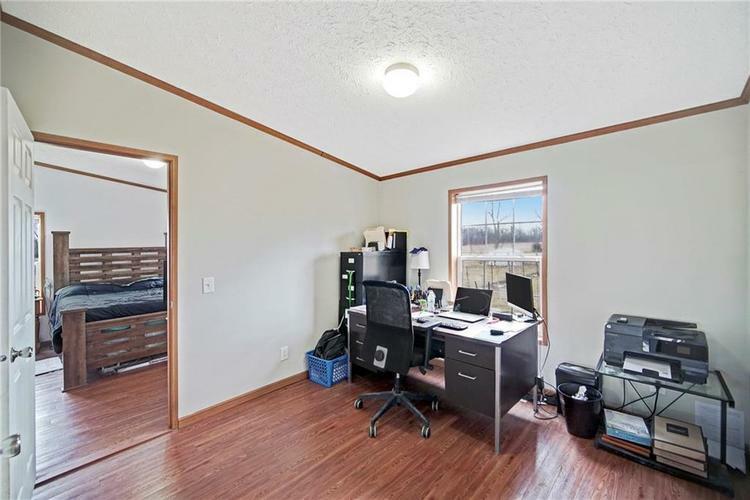 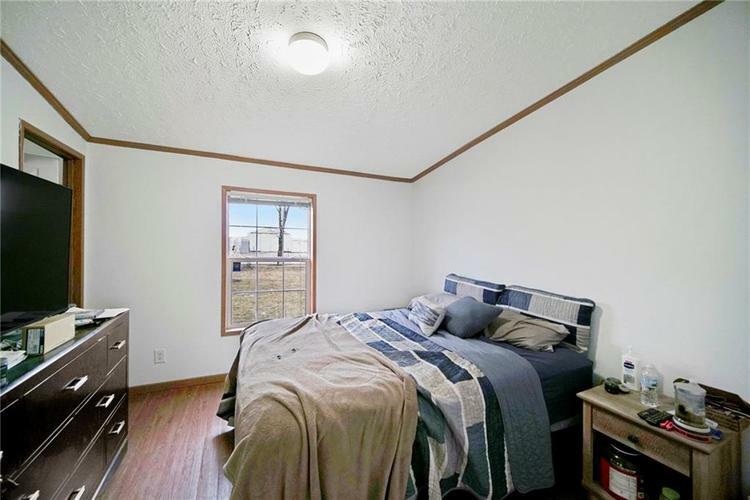 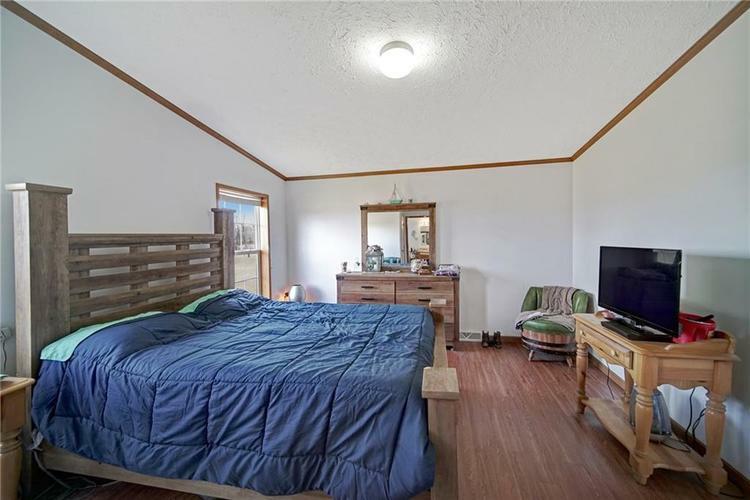 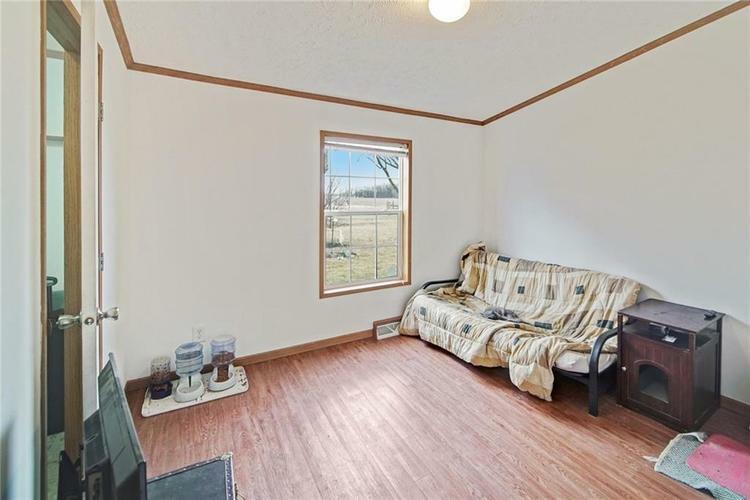 Very open floorplan thru-out home with vaulted ceilings. 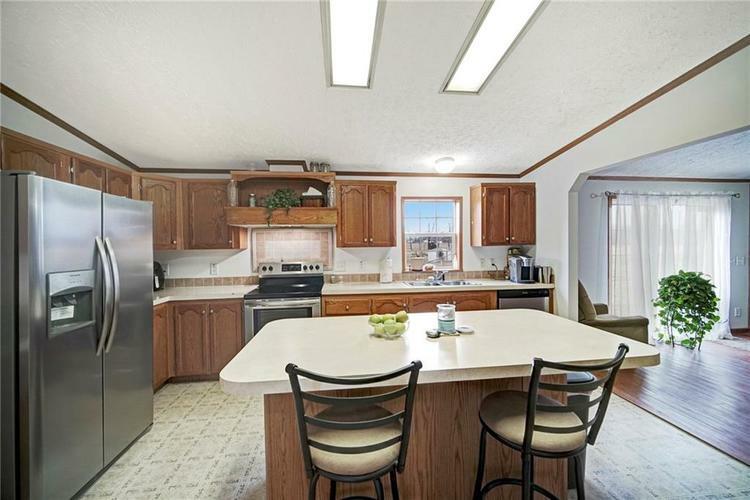 Plenty of cabinetry in the kitchen and a center bar for eat-in and newer stainless steel appliances. 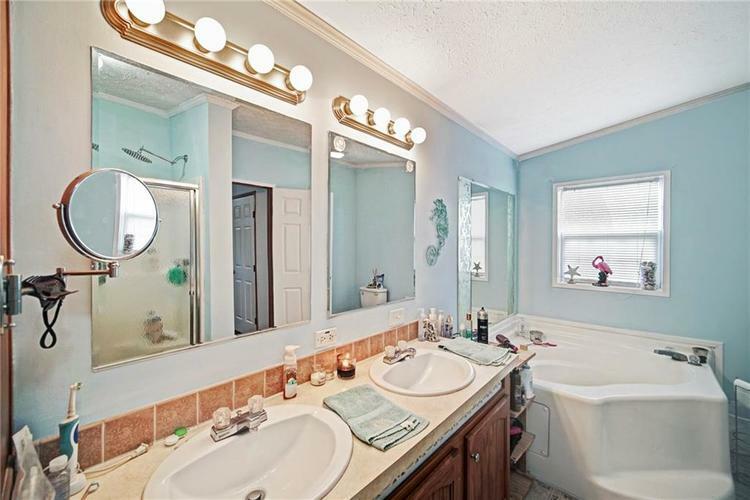 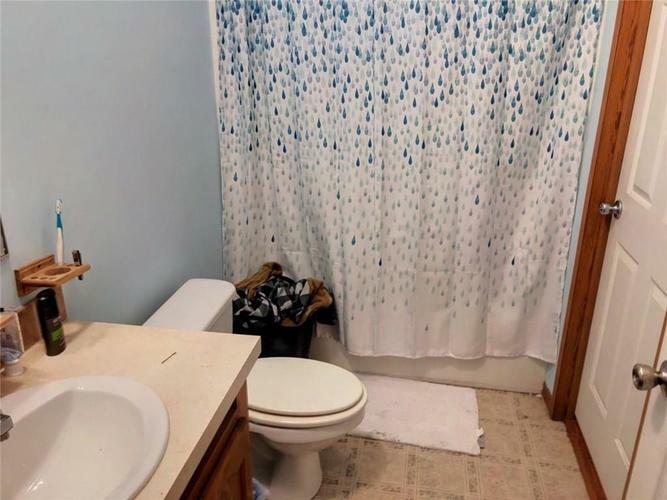 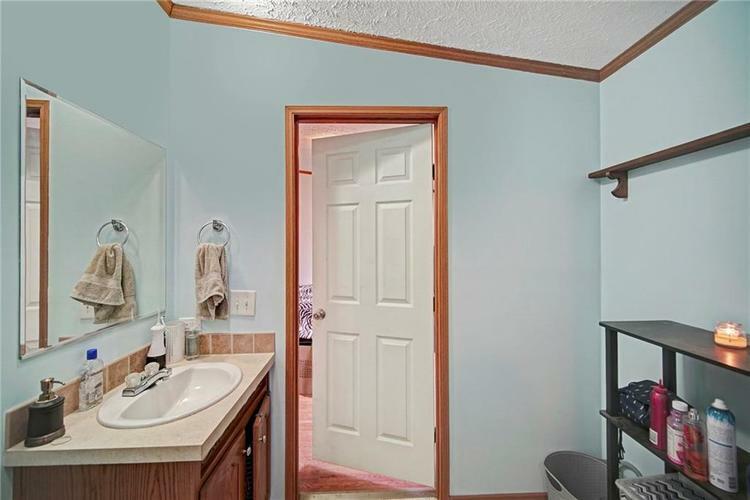 Master bathroom has separate tub and shower. 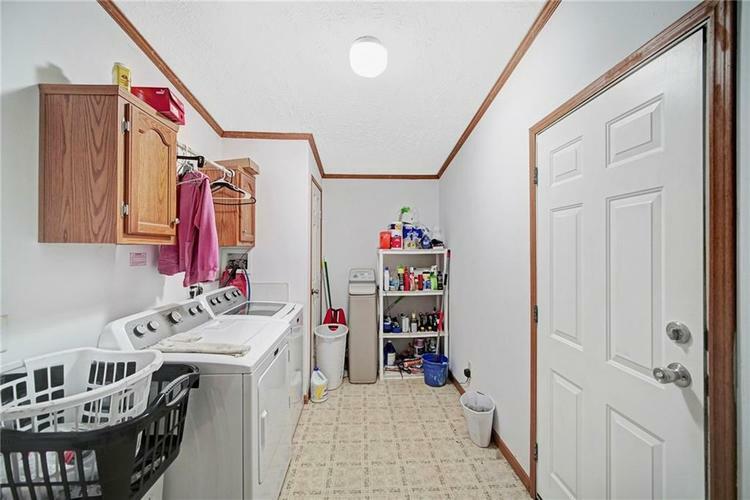 Plenty of room in this laundry room plus washer and dryer stays. 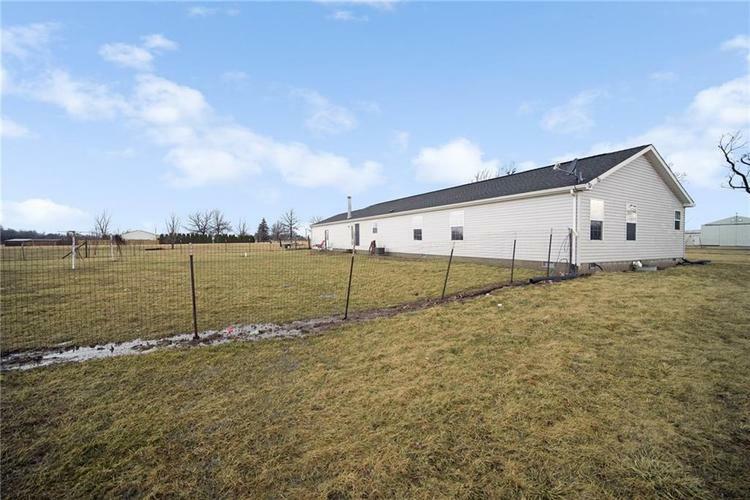 Attached 2 car garage and a newer separate storage barn.